Azir on release had a plague of bugs that made him incredibly difficult to play. Each patch for a few months came out with a set of bug fixes and minor buffs until finally he was free of bugs. Then people realized how strong his kit is and the nerfing started. 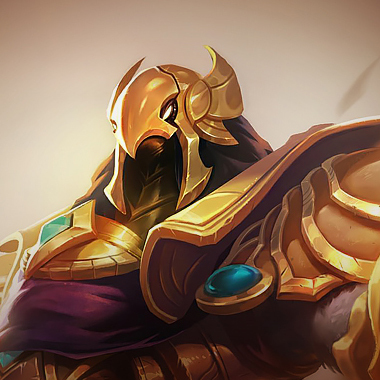 Azir is one of the highest skill cap champs in the game, with a number of difficult combos and hypercarry capabilities. He’s the guy you always see in the montages. He’s capable of protecting your backline while still having enough damage to destroy the enemy team. Azir is a long ranged mage, with good utility and great damage. 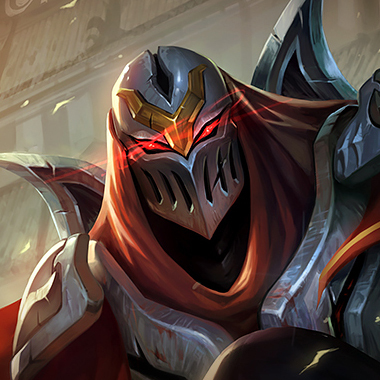 He excels in teamfights and sieging, and has one of the highest damage potentials in the game. In order to beat him before he reaches his hypercarry stage, you have to make sure to choose a champ to counter him in his laning phase. In this guide, I’ll give you tips to deal with this sand bird. Azir raises a turret from the ashes of a dead turret. 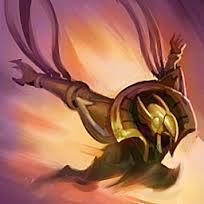 Passive: Azir permanently has bonus attack speed. Active: Azir summons a soldier. These soldiers have a stack system, with Azir regenerating stacks every few seconds. Azir can auto-attack with these soldiers. Azir dashes to one of his soldiers, dealing damage to enemies in his path and gaining a shield if he hits an enemy champion. 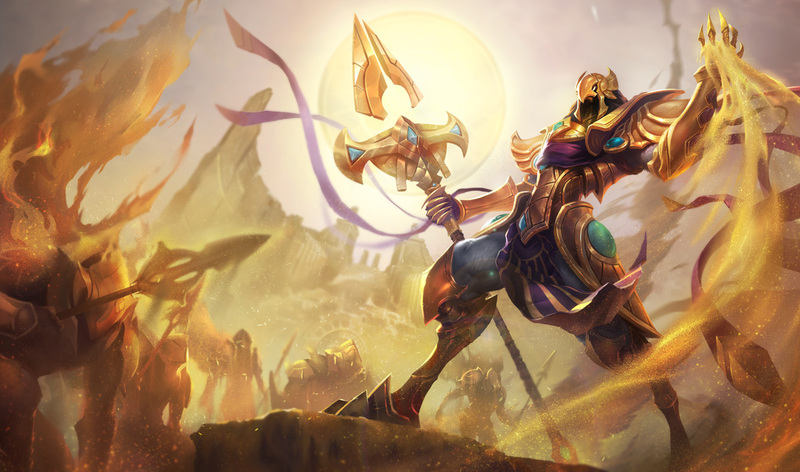 Azir calls a phalanx of soldiers forward. They knock back enemy champions, and stand still for a few seconds. Any enemy champions cannot pass through or dash over these soldiers. Azir has very easily defined damage and movement zones. Think about rushing boots in order to dodge his soldiers attacks. If Azir uses his E, he won’t have any escape except flash for a decent amount of time. That’s your turn to engage upon him. Azir won’t have an escape until level 3. Try to get an early gank, to snowball your lane. If Azir starts to use E directly at you, there’s a good chance that he’s trying to knock you back with his ult. Flash backwards so the ult misses you and you don’t get launched at his jungler. Azir is a very slow champion, so you can harass him in lane with your endless bouncing bombs. In addition, you can CC him into a bad position with your W. If he uses his dash, he’ll be going to one of his soldiers, so you can pretty easily predict where he’s going. Plus, your W can execute the turrets he builds. Build mana regen and cooldown reduction instead of MR. 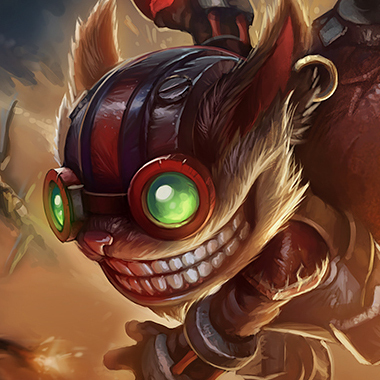 Similar to Ziggs. If Azir uses E to dash at you, throw your stun directly at him and he won’t be able to complete his ult. In addition, if he tries to stay safe under his turret, you can stay directly at the edge of the turret range and poke him. Try to hit level 2 before him and go all in. 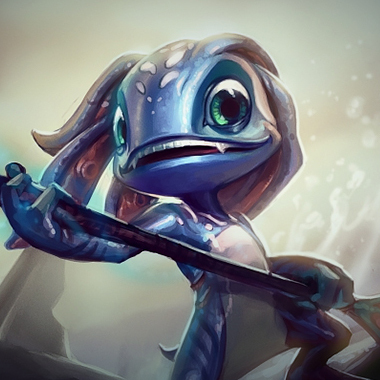 He won’t have an escape, and your autos should be able to finish him off. 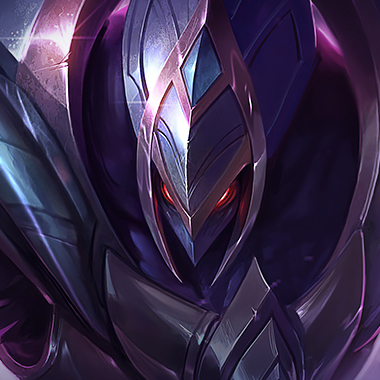 Build Hexdrinker for optimal trades in early game, then use your midgame to roam across the map, because Azir is going to stay mid and farm for late game. Your Tidal/Trickster can actually go over Azir’s wall. Don’t throw out your ult until he uses his e, otherwise a good portion of your damage is gone. Build Abyssal first, then Lich bane. 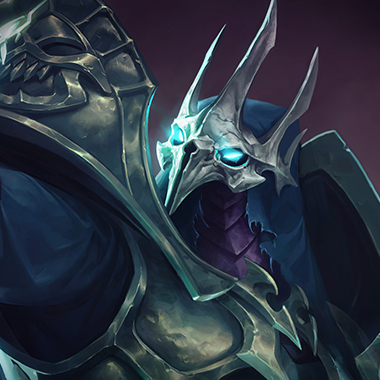 Azir is countered by MR. For mages, items like Abyssal or ROA do well against Azir. For AD Assassins, Hexdrinker is a must. Tanks have all the usual items for MR: Spirit Visage, Banshees, or Guardian Angel. 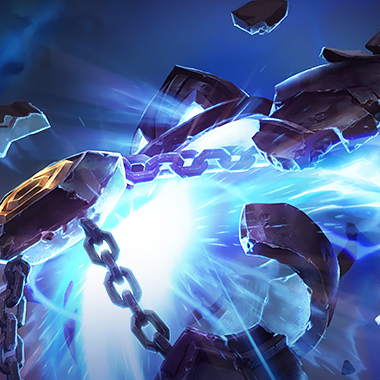 However, if Azir is the only magic damage on the enemy team, consider buying a Frozen Heart. It slows down his auto attacks so that he does less damage, and it gives you armor to deal with the rest of his team.